Loved the location, the condo layout and Jesse was very helpful and accomodating. Only nit would be took a few days for smell from unused water pipes to go away. But that was small nit. 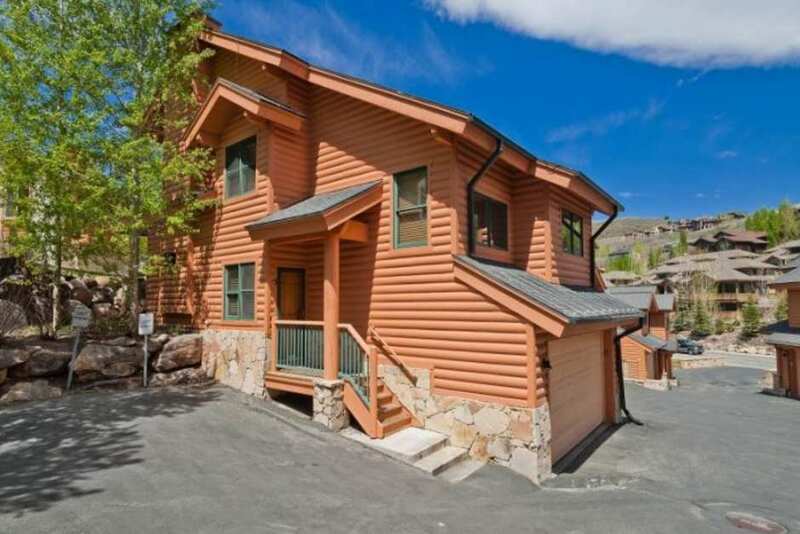 Amazing location with easy access to Deer Valley Resort, Main Street and bus pick-up right at end of driveway. Comfy condo had layout that was perfect for public and private space for two couples. Would definitely rent again! One of the keys we were given at check-in did not open the lock. This caused us to get locked out the next day. Kitchen supplies were poor. The most blatant examples are that there were almost no drinking glasses(lots of beer and wine flasses)and there were not hot mitts. The condo was beautiful, but a bit dirty. Maid had not cleaned well. Club Lespri was great. Very friendly and helpful staff. Property manager was very responsive and friendly. Thank you so much!! Foxglove #5 was an awesome property, perfect walking distance to Main st, the hot tub was great, all around an awesome time.